Located in one of the shop lots at Bandar Puteri Puchong, Beading Craft House may be new in its physical set up, but not at all online. As a matter of fact, Beading Craft House has been a online purveyor of jewellery making supplies for quite sometime, until they decided to expand their business. 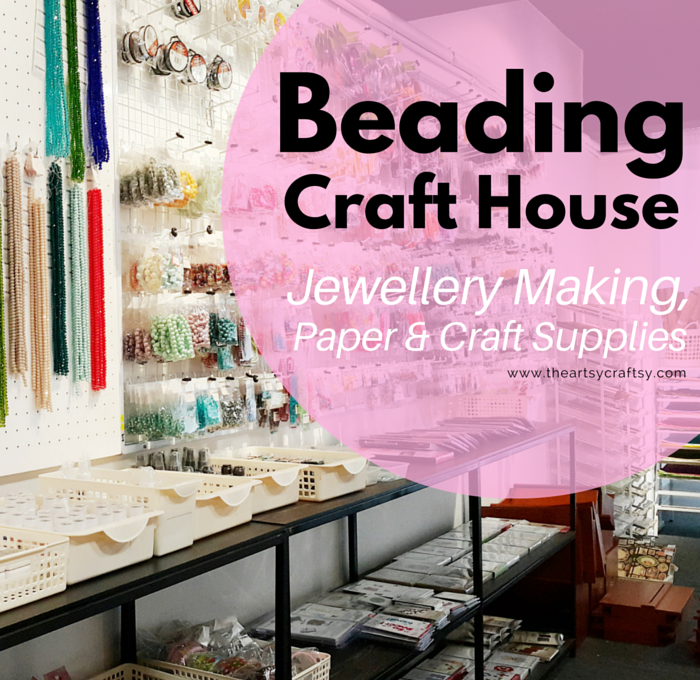 As a fan myself of their goods and service, I can still recall my last large purchase from Beading Craft House, and was very happy to know that they have launched their offline shop. Sure, buying online is much more convenient, but having an offline shop also makes it easier for customers to shop. 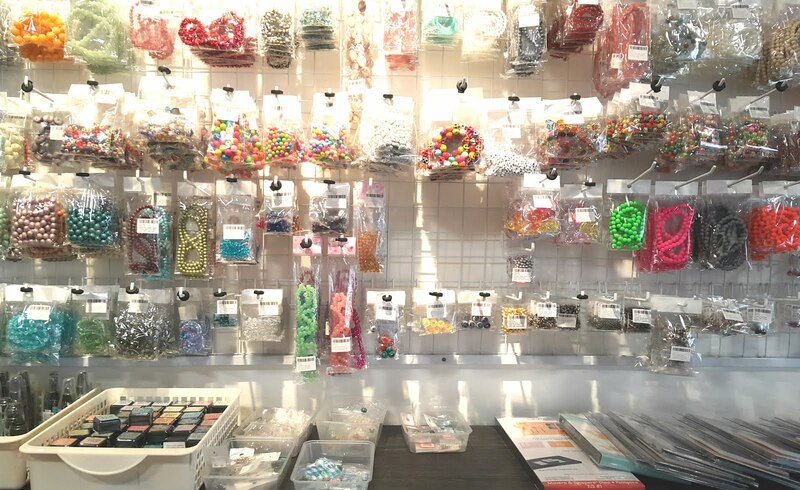 There are just some intricate things like jewellery findings where you need to take a look in person before you decide to buy it. 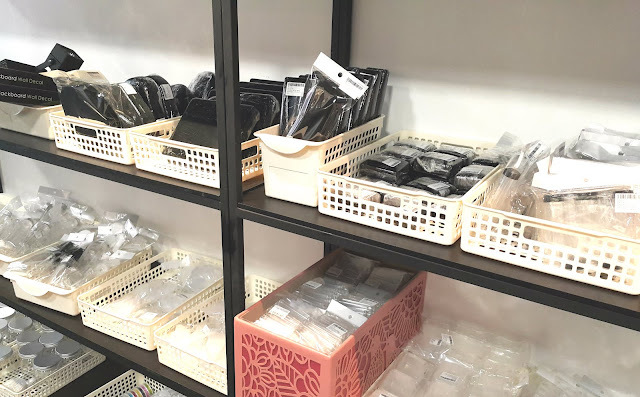 It may be a big move offline, but a physical store in a friendly neighborhood definitely beats travelling all the way to places in Kuala Lumpur like Petaling Street; not unless you are buying large quantities of course. 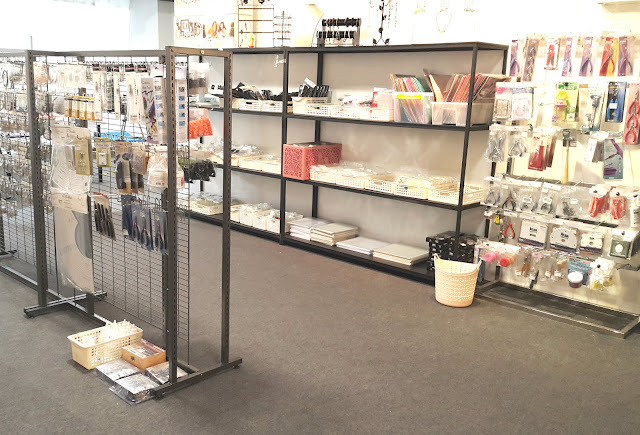 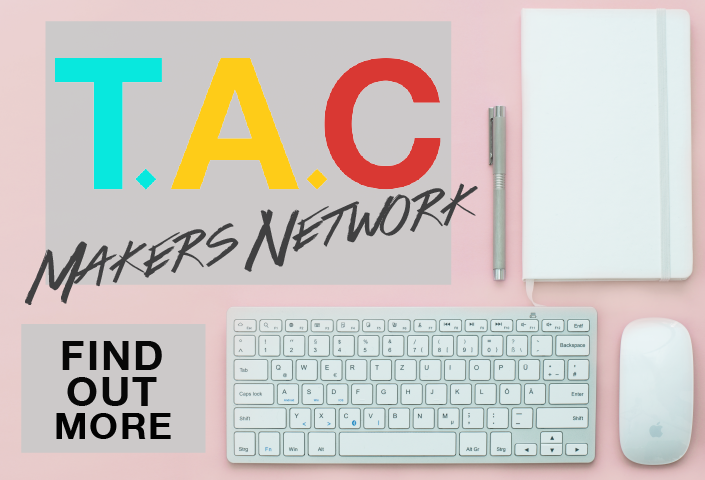 Don't underestimate its new, wide space; if you take some time to browse through their items one at a time, you will definitely be able to find what you need. 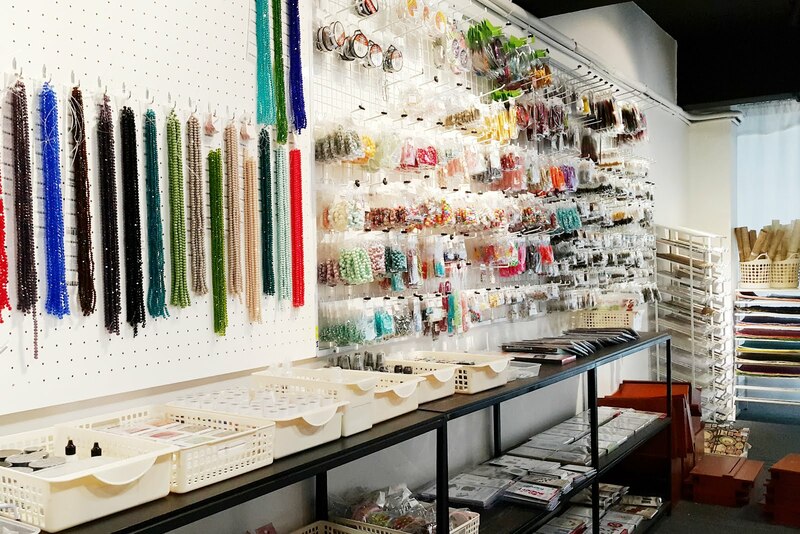 Beading Craft House carries a large variety of beads such as acrylic, glass and metal, including additional ones like gemstones, feathers and charms. Everyone knows jewellery findings are important! 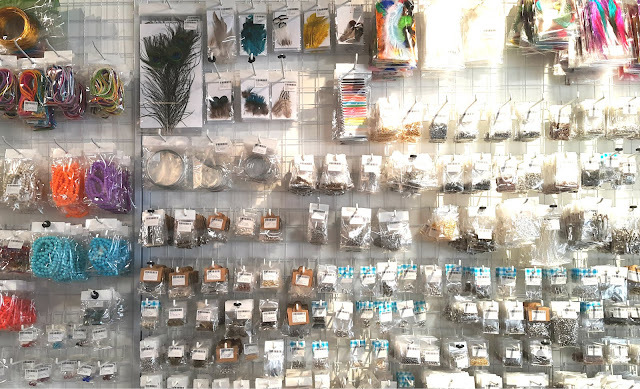 You can find assorted findings such as bails, jump rings of different sizes, spacers, crimp beads, crimp covers, brooch findings, as well as chains and more than 10 different types of stringing materials. 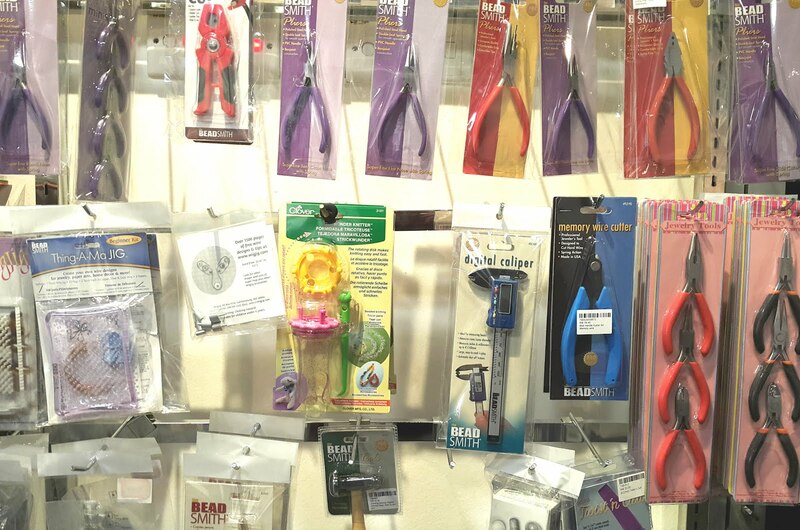 If you are looking for jewellery making tools, you are in luck! You might just be able to find what you are looking for at Beading Craft House with their range of pliers and cutters, including metal letter set punches and some basic metal smithing equipments. 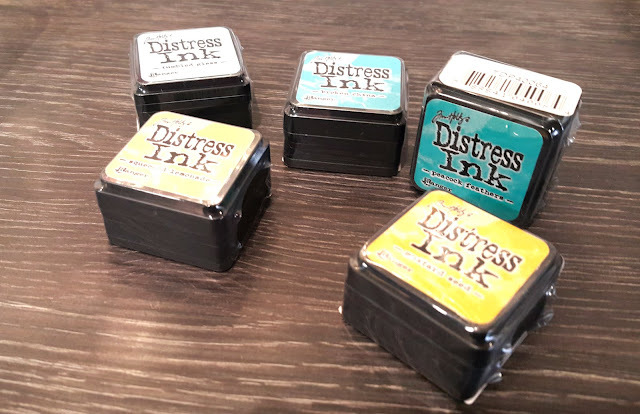 Some of the art supplies that can be spotted at Beading Craft House are popular imported brands such as waterbrushes and distress inks by Tim Holtz, great for mixed media and scrapbooking crafters. 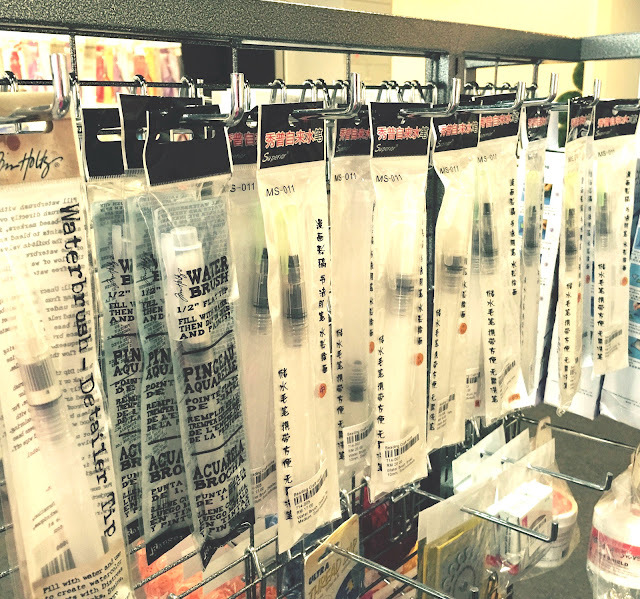 The waterbrushes may be a little on the pricey side, but you can't go wrong with its quality for sure. 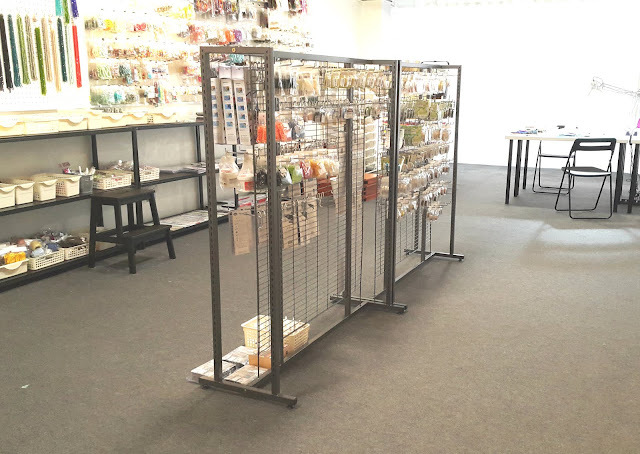 Otherwise, you can opt for a slightly more affordable range which is available too. 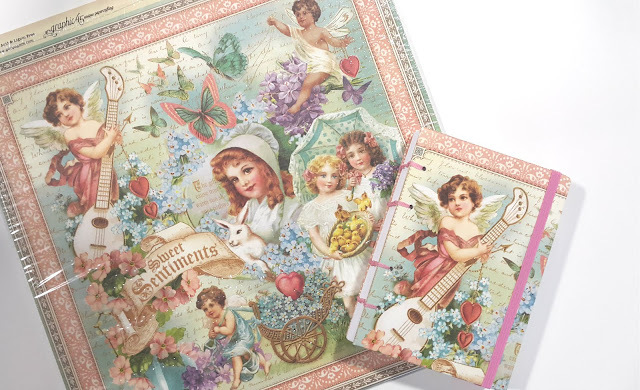 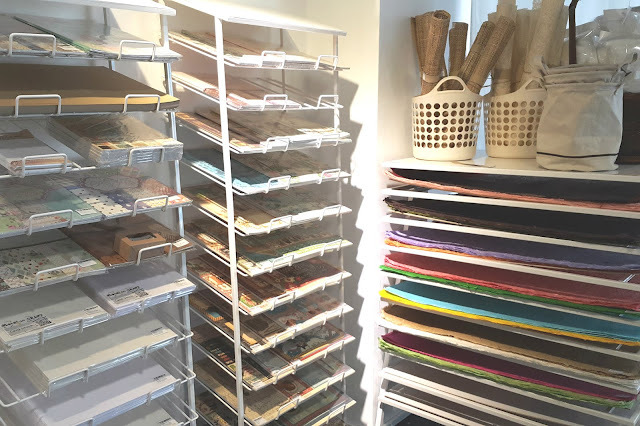 If you are into book binding, again, you are in luck because they have just expanded their products and brought in some amazing card stock and paper range, from plain, to vintage and fancy, and can be made into journals just like the picture above. 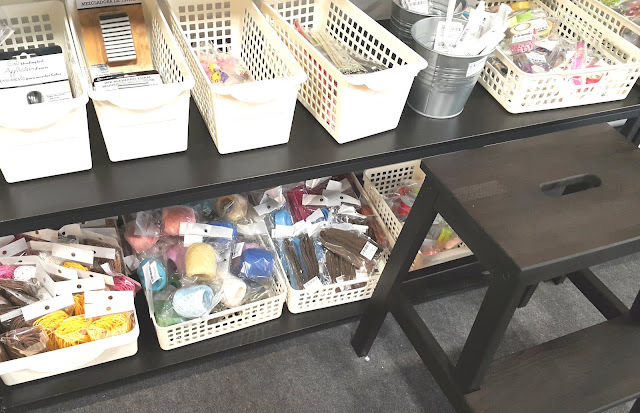 If you are looking for packaging, you will be able to find some containers and bottles to store your beads and findings, or gift boxes for your packaging purpose. 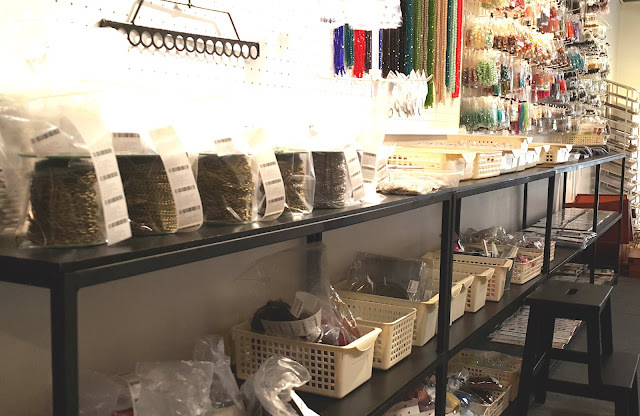 Other than jewellery making and craft supplies, Beading Craft House occasionally hosts craft workshops and activities as well. 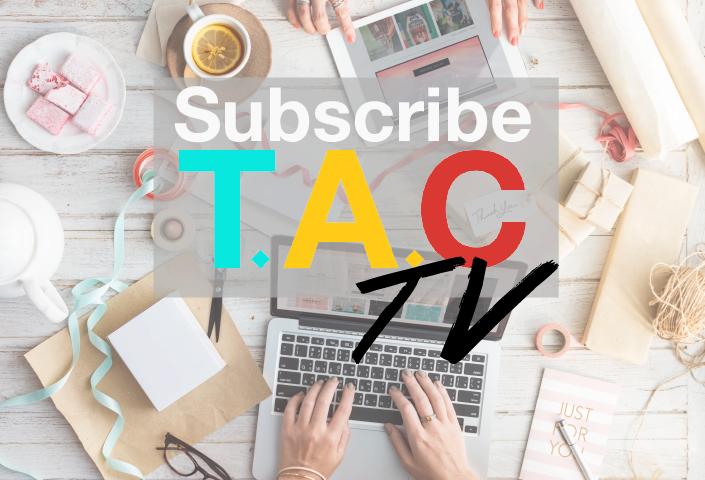 Make sure you follow them on Facebook or Instagram for future updates. Guess what? Beading Craft House is having a 25% discount storewide sale both online and offline! Sale is only from 5th December - 19th December 2015. 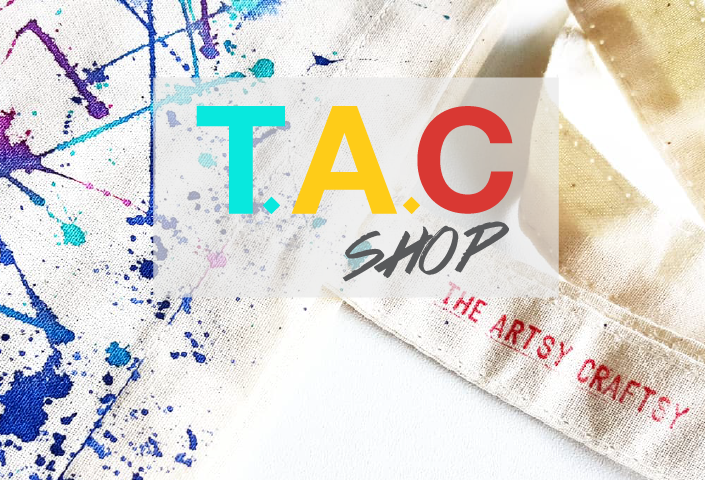 Shop online or offline, and use DISCOUNT CODE: ES2015 upon check out! 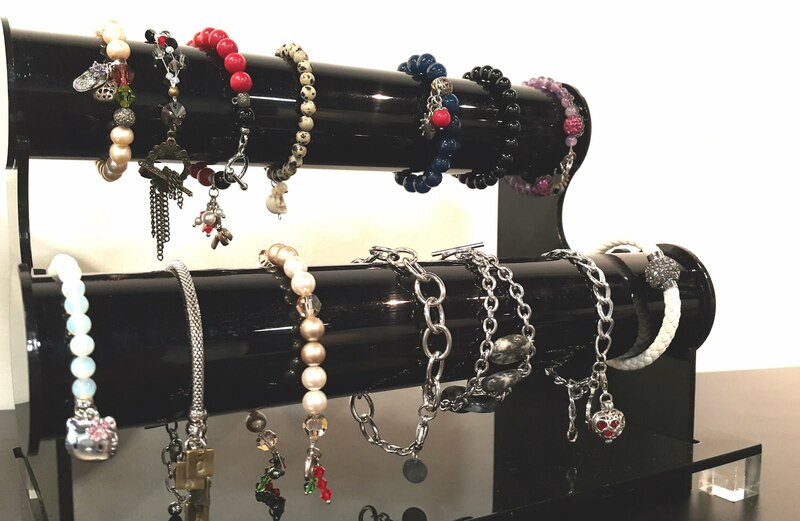 While some people like authentic and expensive hand-crafted jewellery, others may simply want to stock their wardrobes with trendy and fashionable items. 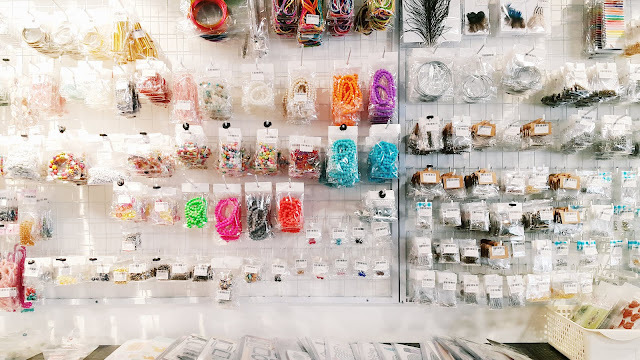 Honestly, both have their own pros and cons. 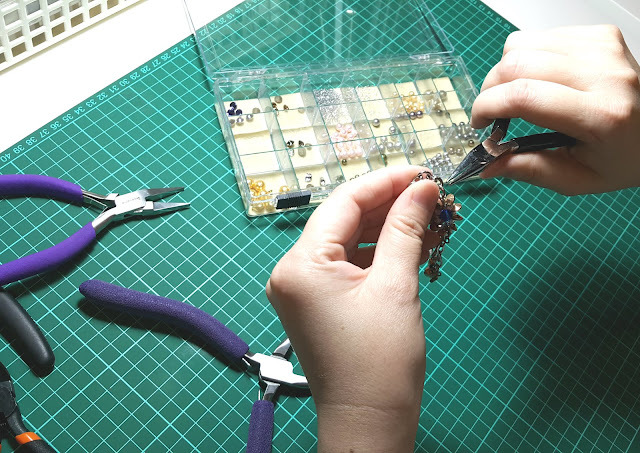 Let's try and compare both types of pawn scottsdale on the basis of their quality, durability and affordability.